Field Market Manager is responsible for building brand loyalty in the Boston area market by executing marketing programs that connect consumers with the brand. This position is responsible for successful identification and execution of promotional events, retail demos, and curating influencer relationships, along with administrative tasks, such as team scheduling and reporting. Full product knowledge and understanding of product benefits is required. The ideal candidate works hard, is a self-starter, and is looking to be a part of an exciting, fast-paced, innovative company that’s inspiring health. The position is an 8-month contract role with strong growth potential. 1 – 2-year relevant experience and proven track record of success with marketing, event planning and/or project management. Must excel in multi-tasking within a fast-paced organization. 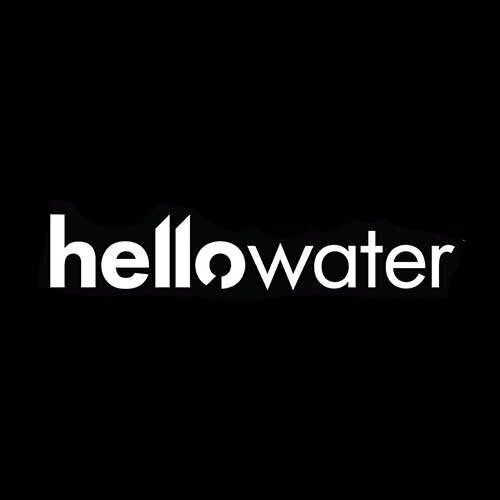 About hellowater®: hellowater® fiber infused is creating a fiber category for ready-to-drink beverages to provide consumers with a fun and fresh delivery system for the all-important function of fiber. hellowater® was created with a core belief inspire health. Hello Beverages, LLC is an equal opportunity employer. No third-party recruiters please!